Kendall Imports of Bend has a wide selection of exceptional pre-owned vehicles to choose from, including this 2019 BMW X3. This 2019 BMW X3 comes with a CARFAX Buyback Guarantee, which means you can buy with certainty. Treat yourself to an SUV that surrounds you with all the comfort and conveniences of a luxury sedan. Indulge yourself with one of the most highly crafted, most luxurious automobiles available today. Enjoy the comfort and safety of this AWD BMW X3 xDrive30i equipped with many standard features found on other vehicles as optional equipment. If you’re looking for quality pre-owned cars that have been meticulously tested for quality, then certified pre-owned BMW cars from BMW of Bend are just what you’re looking for. Your Bend BMW dealership serves the Terrebonne, Sisters, and La Pine areas with quality pre-owned car sales. Our Certified BMW Program offers extensive warranty coverage, roadside assistance, and many other coverage essentials that you should expect from any certified car program. What’s the difference between pre-owned cars and certified cars? People ask our BMW specialists about the difference between certified cars versus pre-owned cars all the time. The answer is simple. Although we make sure all our pre-owned cars are of top quality before they’re put up for sale, certified pre-owned BMW cars take the extra step of also being examined by the manufacturer itself. Once it is cleared for certification, only then will the manufacturer grant that vehicle the “Certified” title. This examination not only gives you a better peace of mind and quality, but it also gives you manufacturer-backed perks and warranties. So, are certified pre-owned cars worth it? In short, yes, they are. 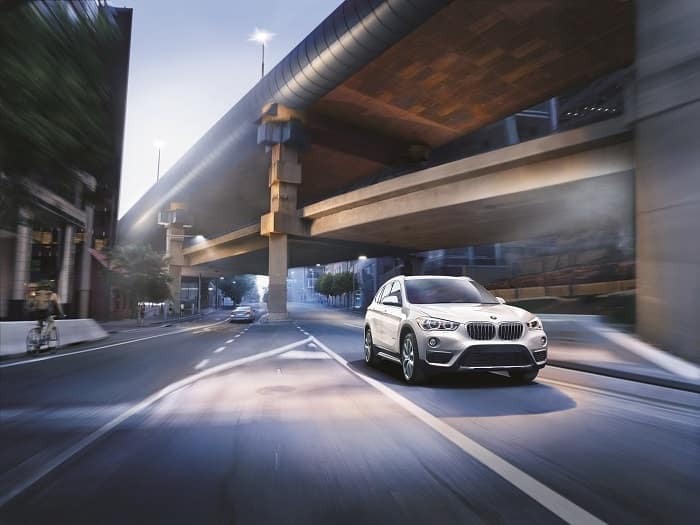 With a BMW CPO car or SUV, you get all the benefits of owning a quality vehicle from your Bend BMW dealership, as well as an extensive pre-owned warranty from the BMW manufacturer. 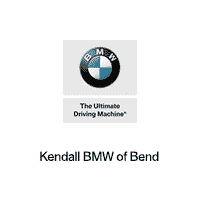 So, contact us or come by BMW of Bend and shop certified cars in Bend.